Waukesha Lofts is a 42 unit multi-family building constructed in 2013. We are a mix of one and two bedroom units. 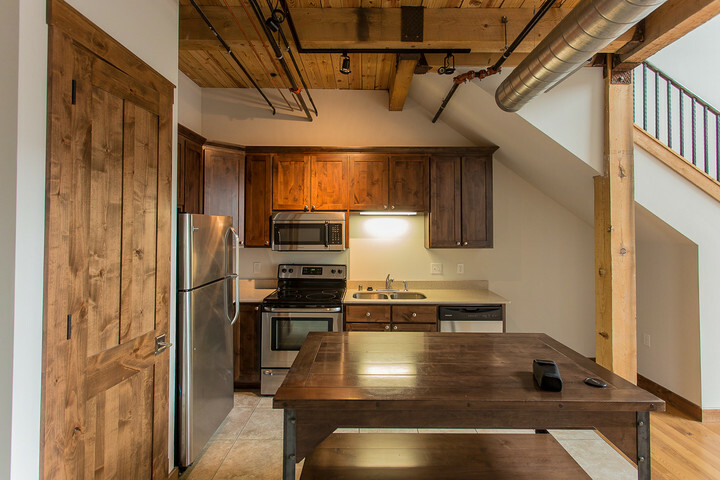 Waukesha Lofts offers true loft living in downtown Waukesha. Located on the Fox River, these unique floorplans offer tons of square footage and open layouts for a unique experience. Northern units offer riverfront views while the southern most floorplans feature views of downtown. Waukesha Lofts apartment homes bring a new level of comfort and style to Waukesha. You will find modern interior finishes and design features that distinguish Waukesha Lofts from the more traditional apartments currently available in Waukesha. The apartment homes have condominium-like finishes with an amenity package including all appliances, washer and dryer, walk-in closets, a patio or balcony (some with private roof deck), exterior storage, and quartz countertops. Even our cabinets were custom made by Omish craftsmen from northern Wisconsin. 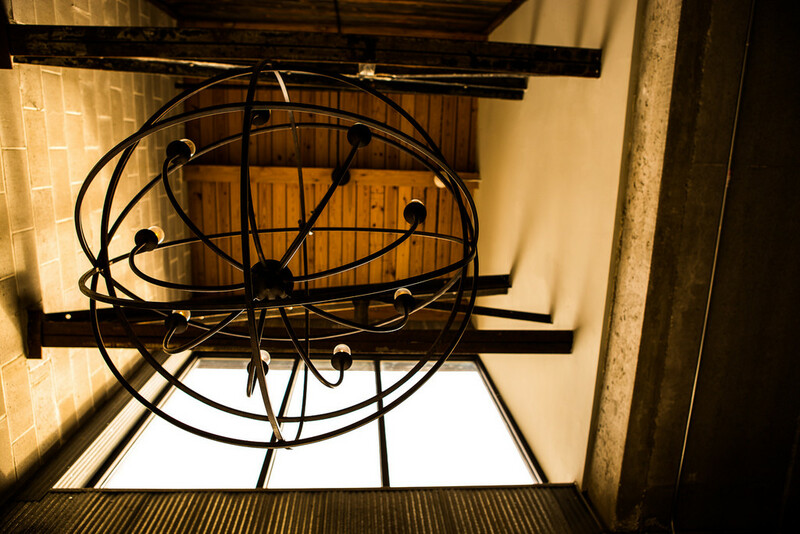 With Waukesha Lofts, Green Building isn’t just a buzzword….all of our units feature high efficiency air systems and have water reclamation systems that captures run off from our roof and re-uses the water. What is your pet policy? We currently only allow cats. What are your Hours? We do all showings by appointment. How do I make an appointment? Please fill out a guest card here we will be in touch to schedule. What are your lease terms? Please view our availibility page and select a move in date and a floor plan, from there you will be able to view terms offered and price.